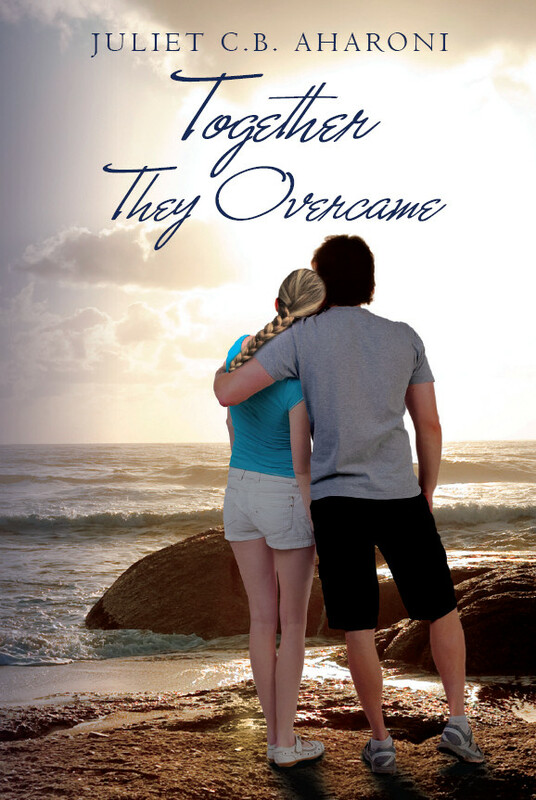 FOREWORD Clarion recently published another review of Together They Overcame. “This touching, tender story of love in Israel will capture the hearts of romance enthusiasts seeking down-to-earth drama. love. Juliet C.B. Aharoni straightforwardly reveals what happens when indoctrinated expectations clash with natural urges. Nicholas Rossis lives to write and does so from his cottage on the edge of a magical forest in Athens, Greece. When not composing epic fantasies or short sci-fi stories, he chats with fans and colleagues, writes blog posts, and enjoys the antics of his toddler daughter and two silly cats, all of whom claim his lap as home. Nicholas has written a number of award-winning titles, including children's books, the epic fantasy series Pearseus, and dozens of short stories, which have appeared in various collections and anthologies.